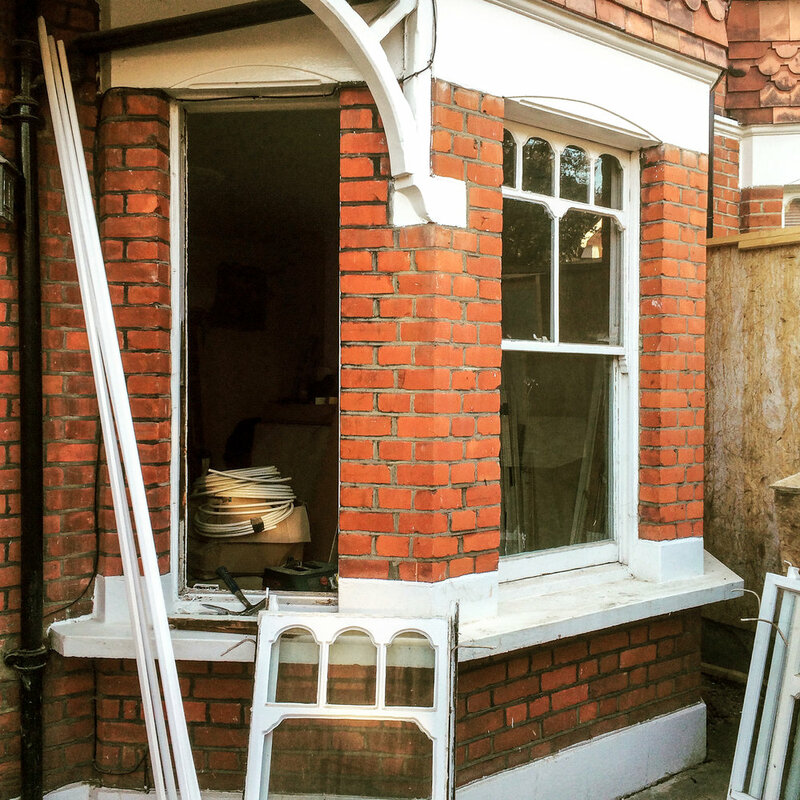 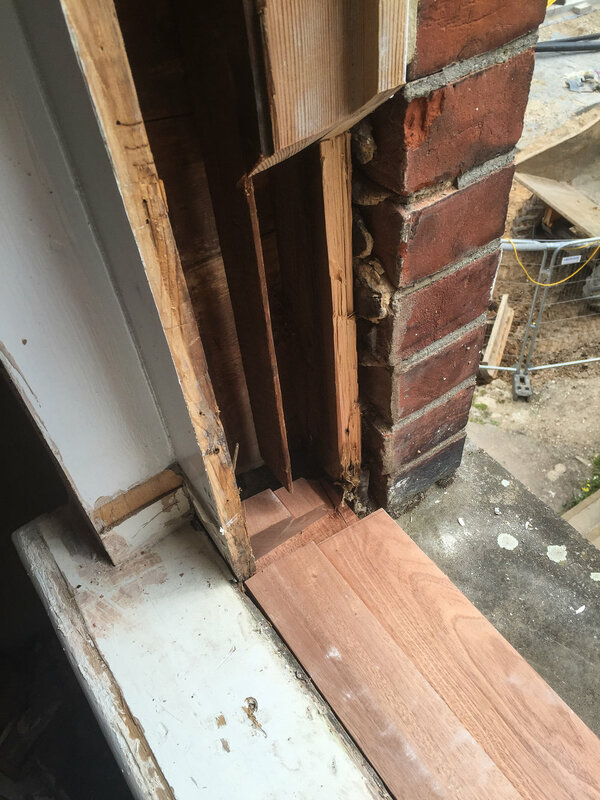 It's important to maintain sash windows, failure to do so may lead to serious problems caused by penetrating water and rotten timbers. 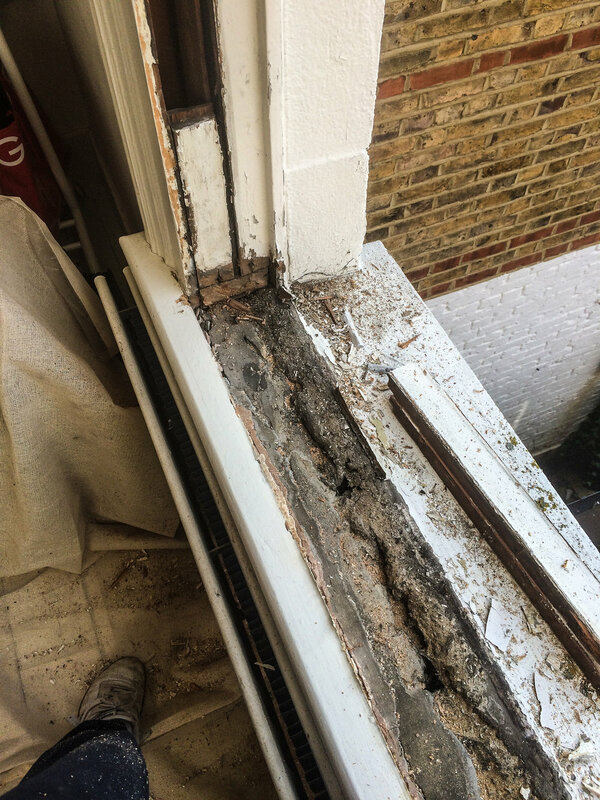 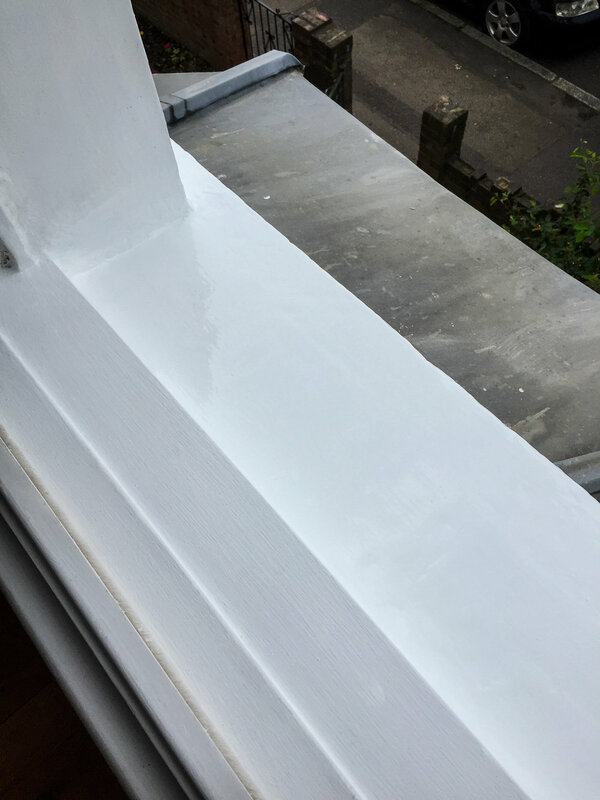 The most common repair is a rotting sash box sill which can lead to damp issues. 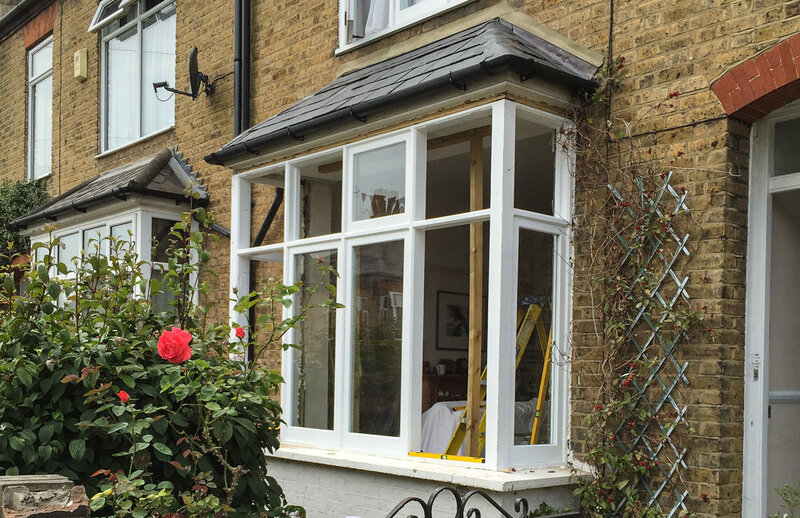 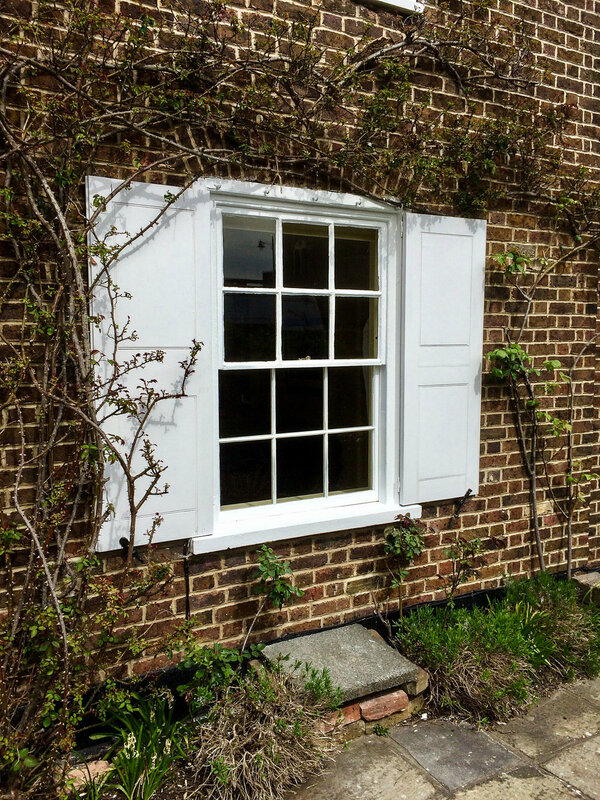 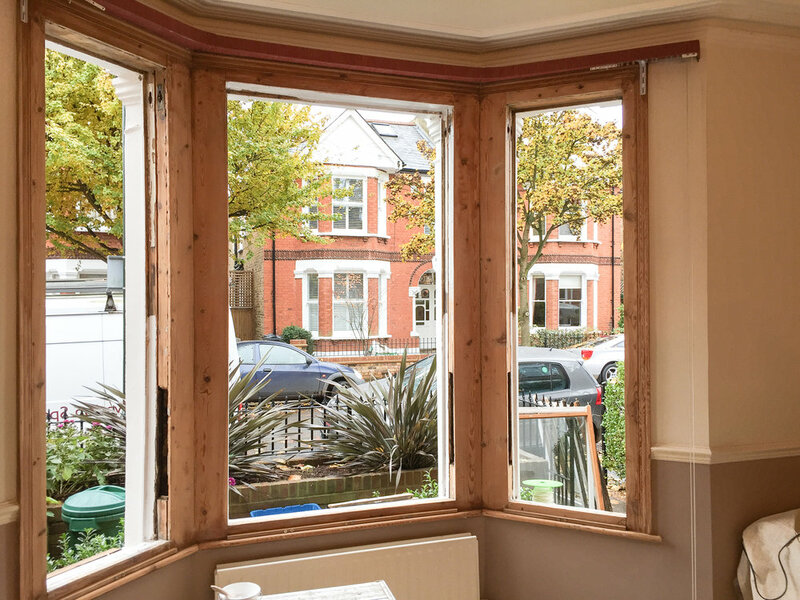 Many customers are pleasantly surprised to know their windows can be restored back to their original state rather than replacing them at considerable expense. 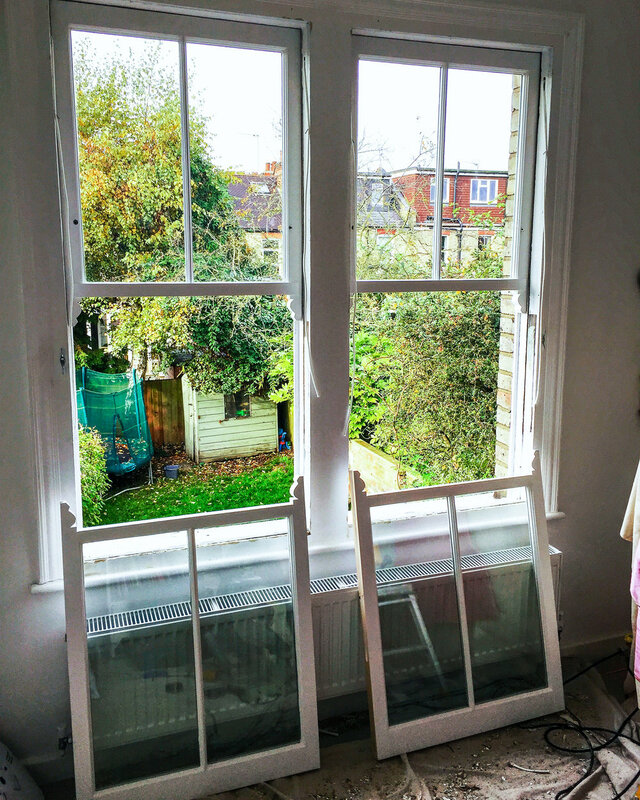 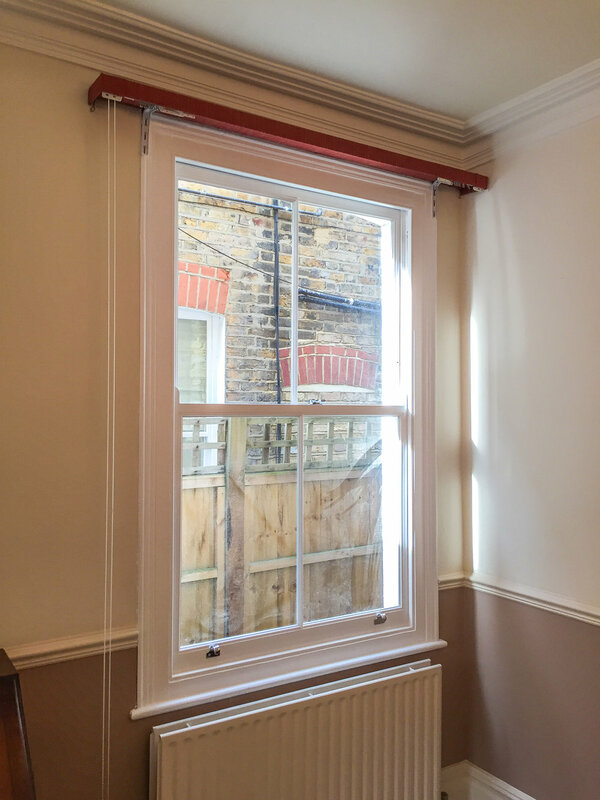 Sash windows can often be retained by simply replacing sections of the box frame and sashes, using made to measure hardwood materials.